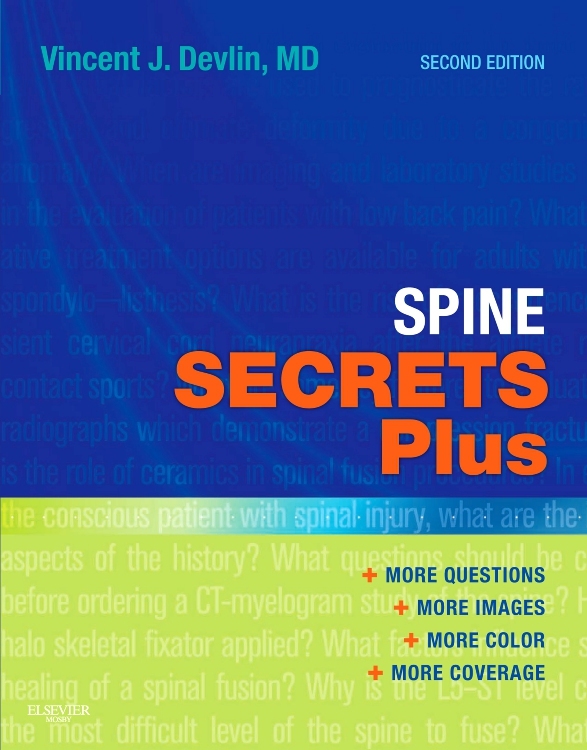 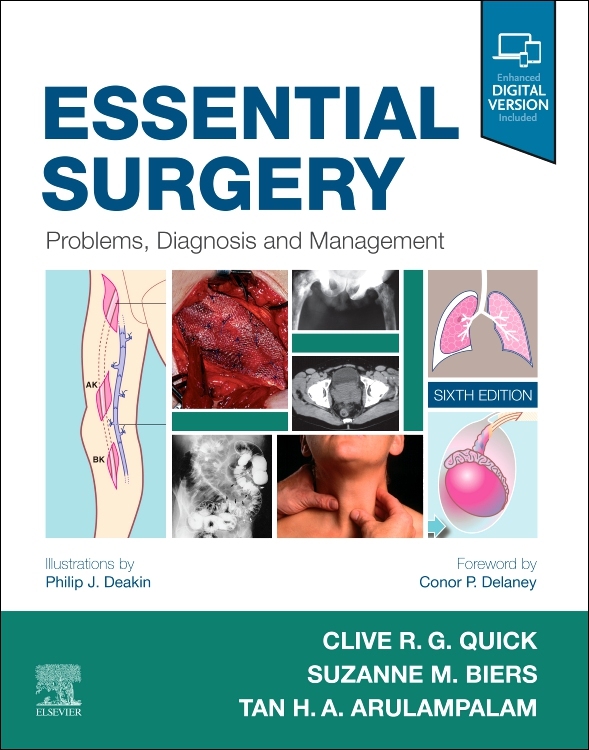 Superbly presented with line drawings, high quality radiographic images and colour photographs. 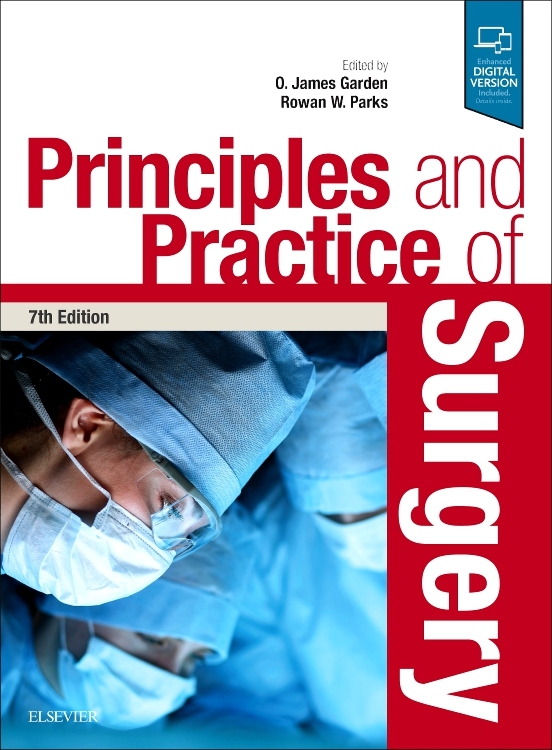 Presented in similar form to its sister textbook Davidson’s Principles and Practice of Medicine. 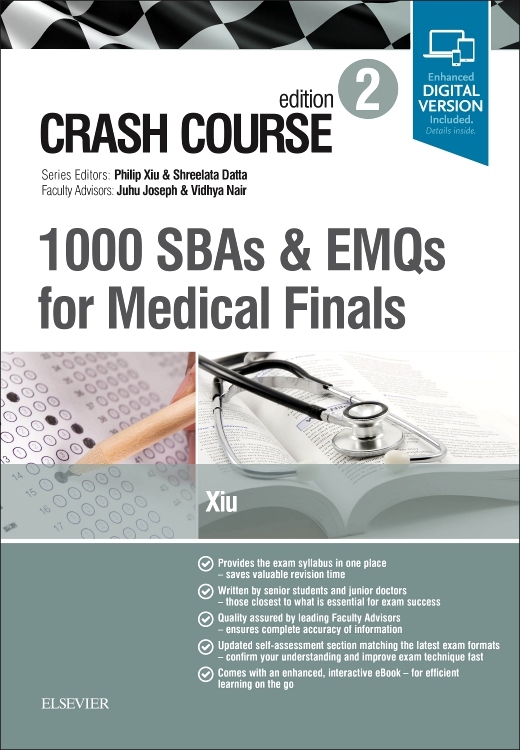 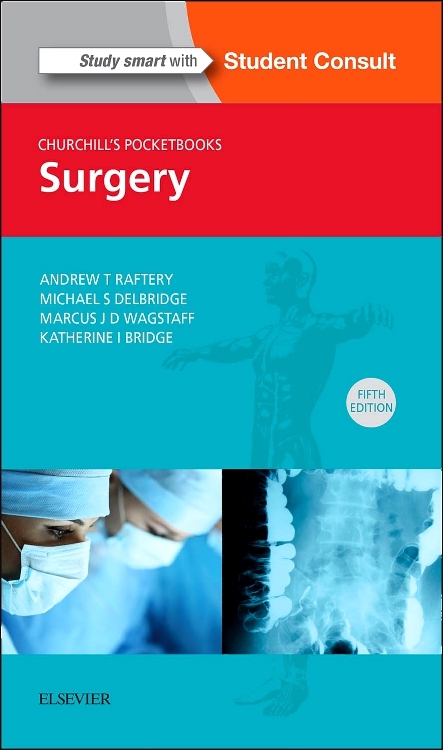 Full online and ebook version available as part of Student Consult. 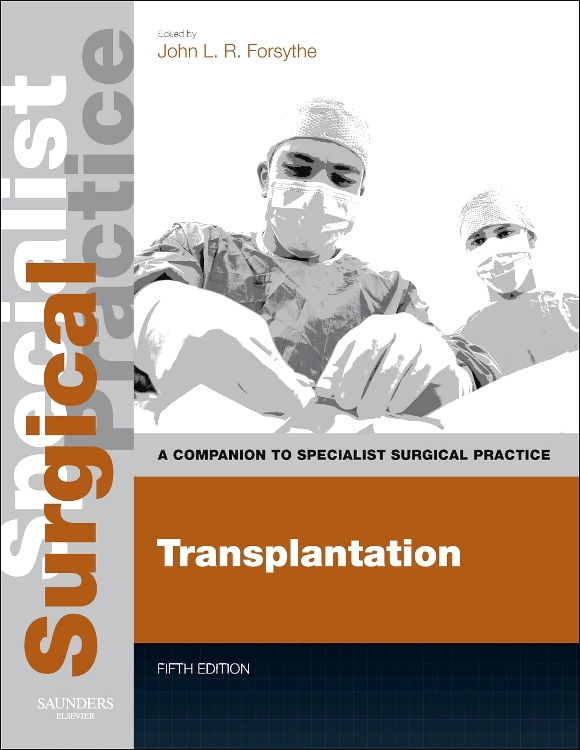 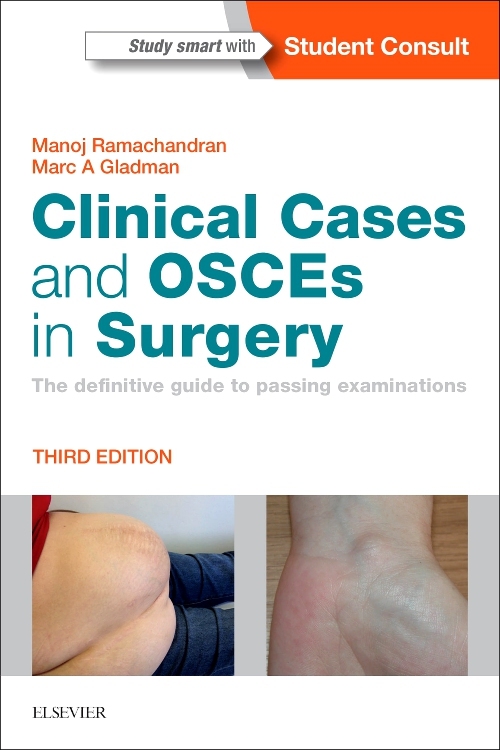 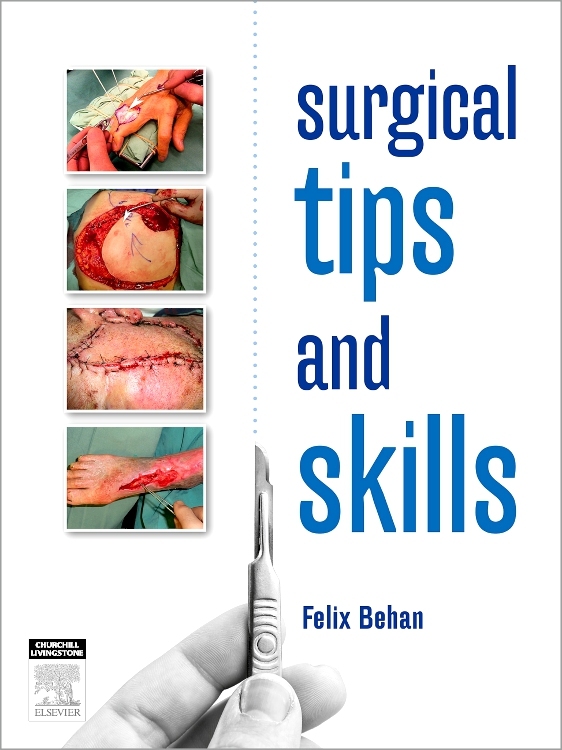 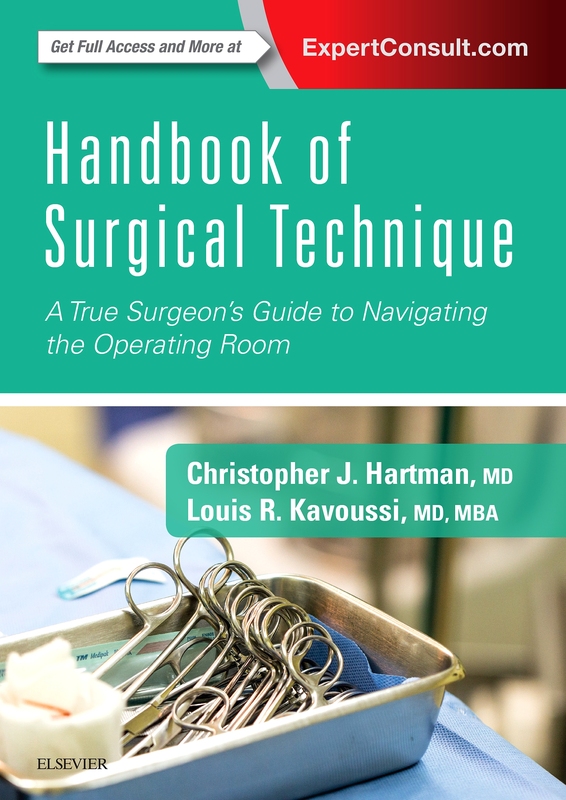 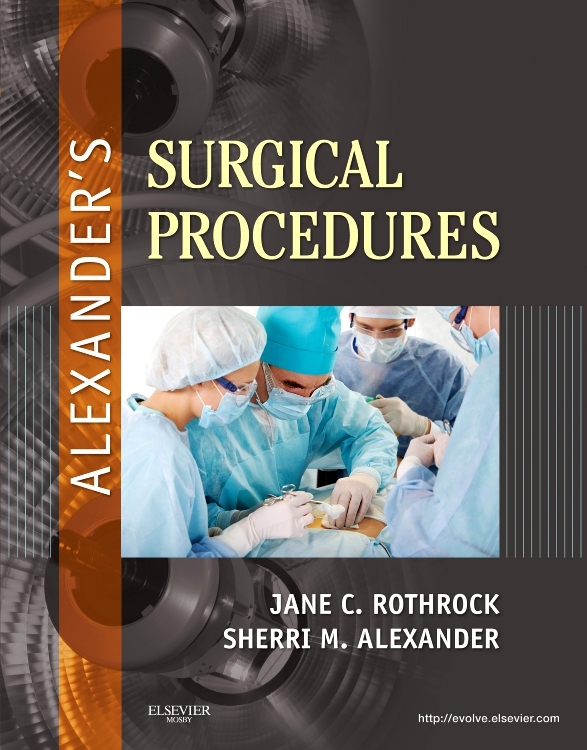 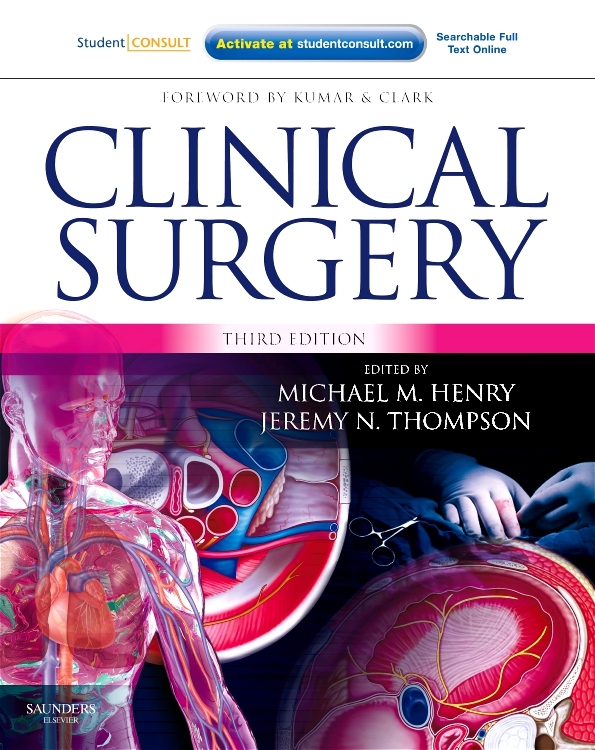 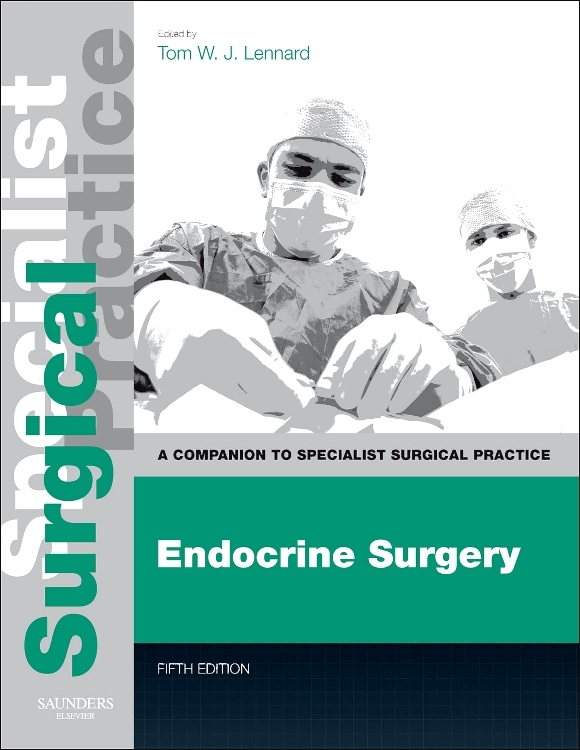 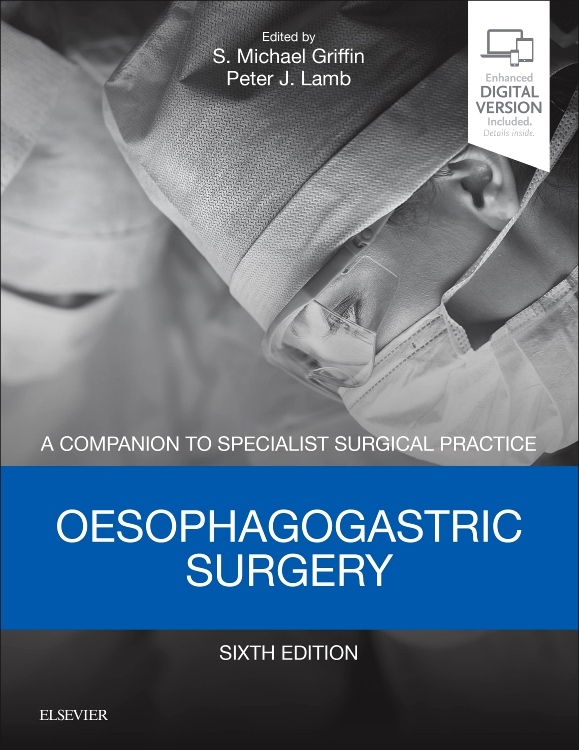 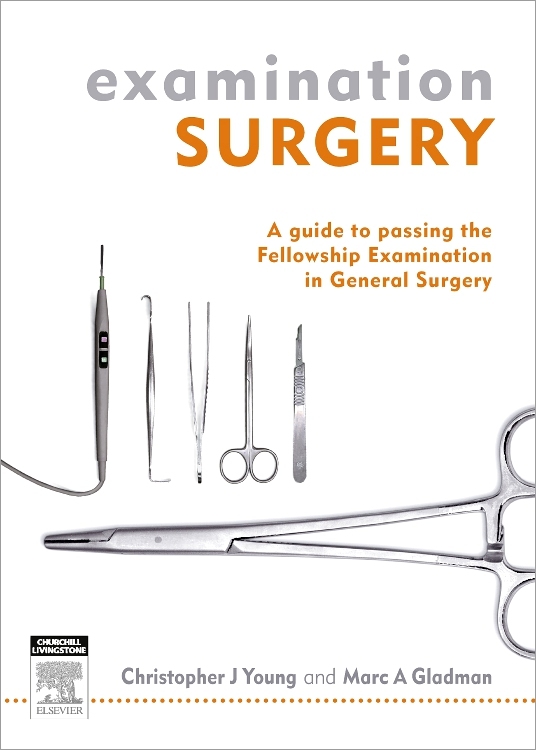 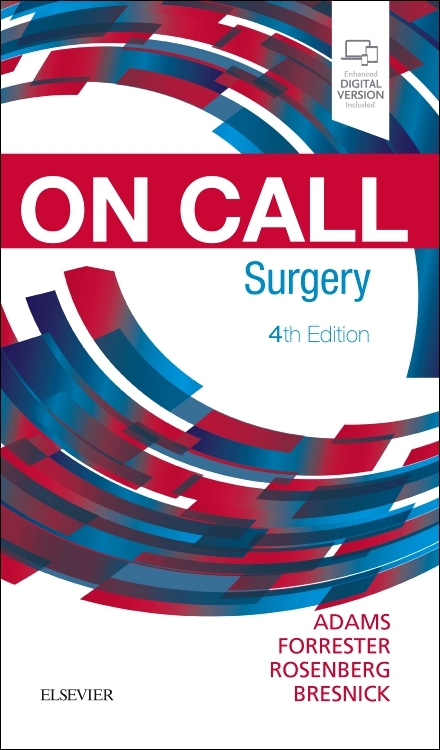 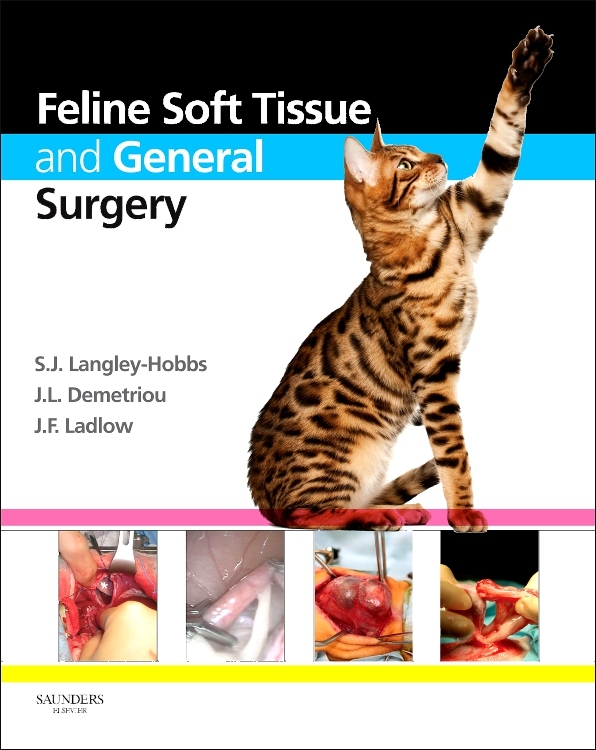 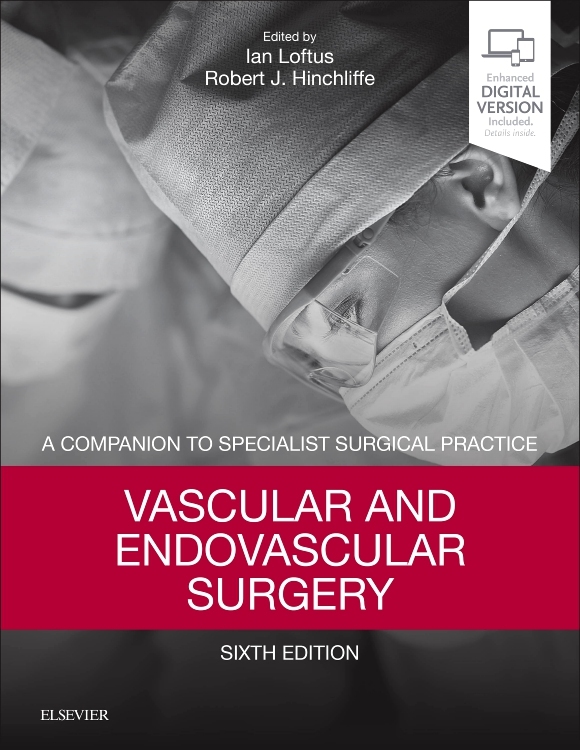 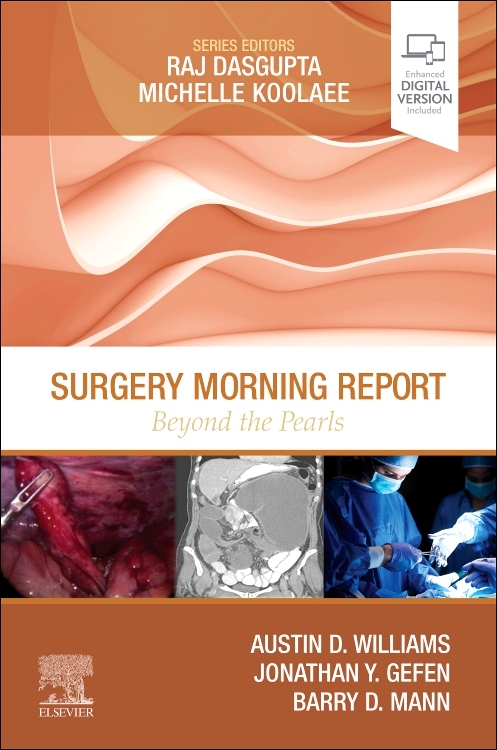 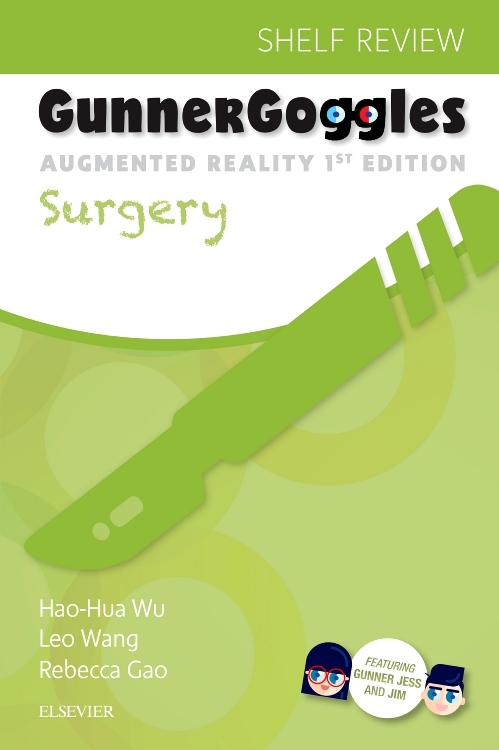 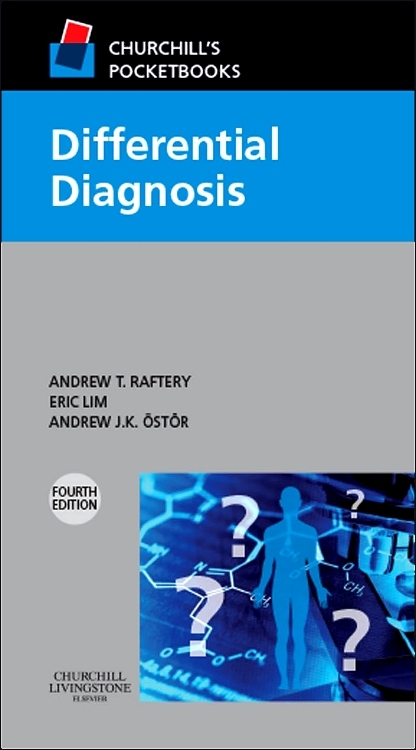 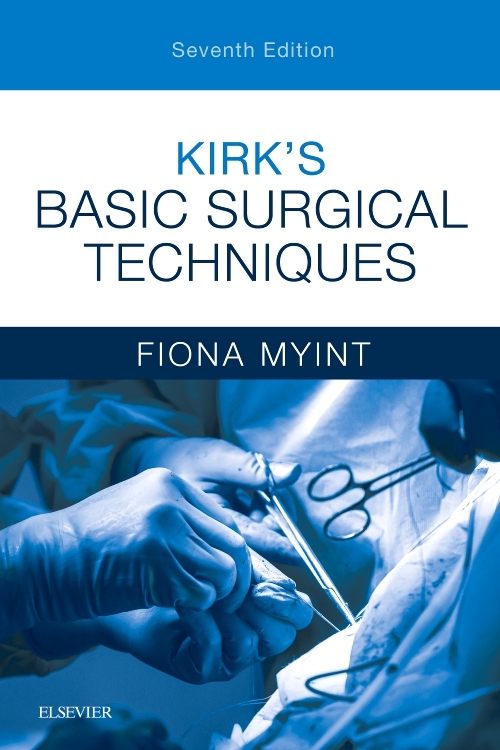 Edited by O. James Garden, BS MB ChB MD FRCS(Glas) FRCS(Ed) FRCP(Ed) FRACS(Hon) FRCScan(Hon), Regius Professor of Clinical Surgery, Clinical Surgery, University of Edinburgh; Honorary Consultant Surgeon, Royal Infirmary of Edinburgh, UK. 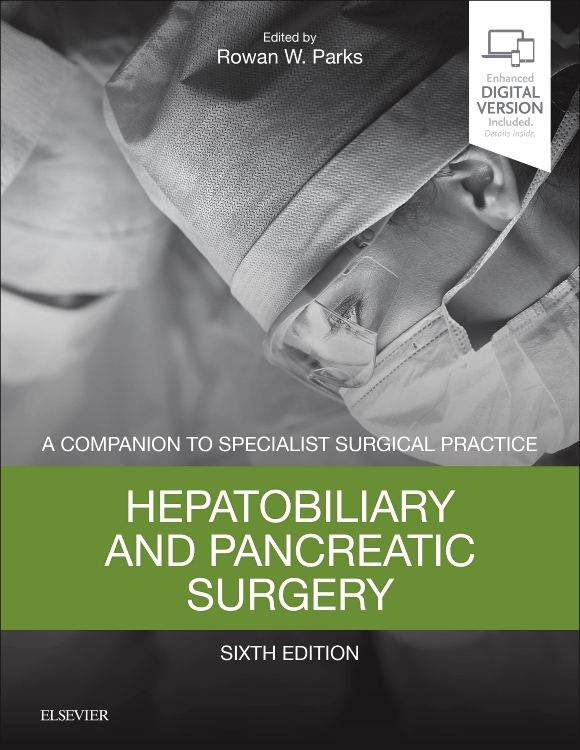 and Rowan W Parks, MB GCh BAO MD FRCSI FRCS(Ed), Professor of Surgical Sciences, Clinical Surgery, University of Edinburgh; Honorary Consultant Hepatobiliary and Pancreatic Surgeon, Royal Infirmary of Edinburgh, UK.